For over 20 years, Partners for Youth Empowerment has been at the forefront of creative youth development and group facilitation. Thousands of practitioners on 5 continents are using the Creative Empowerment Model in their work. Our training path includes 3 trainings that build upon one another. 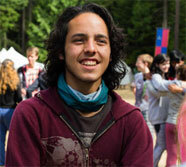 Complete all 3 trainings to receive a Certificate in Creative Empowerment Facilitation. Enhance your skills with Ongoing Learning. 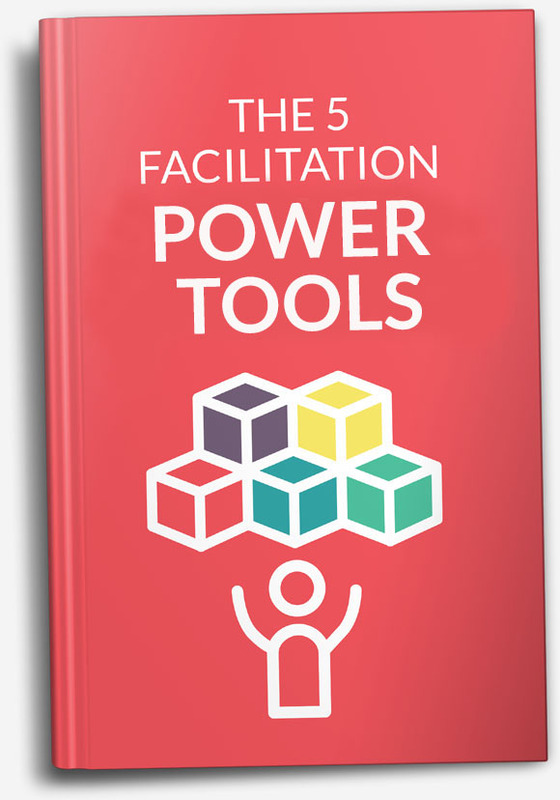 Creative Facilitation 1 builds a toolbox of easy-to-apply Creative Empowerment strategies. Creative Facilitation 2 uses learning and practice to develop skills and confidence as a Creative Empowerment Facilitator. 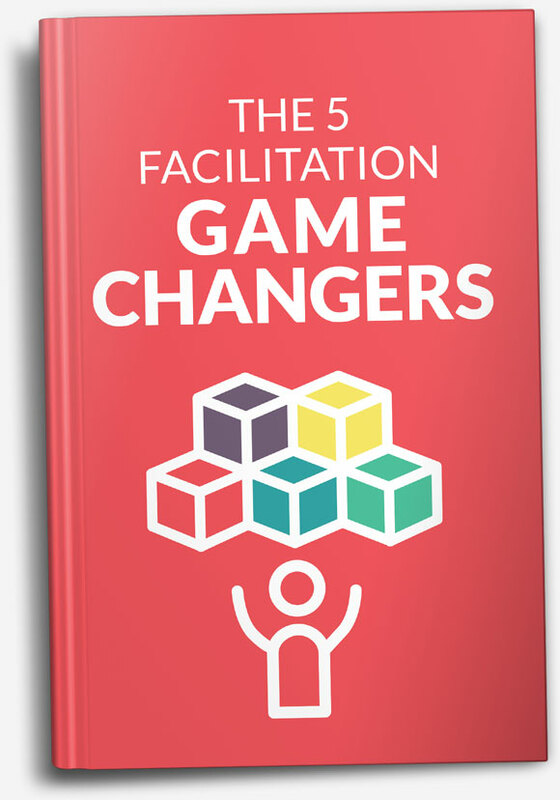 Our Heart of Facilitation and Art of Facilitation Trainings use skill training, practice, mentoring, and personal development to move you toward Creative Empowerment Facilitation mastery. Please contact registration@partnersforyouth.org if you have any questions regarding a training, venue or date. Activities, songs, books, and webinars.